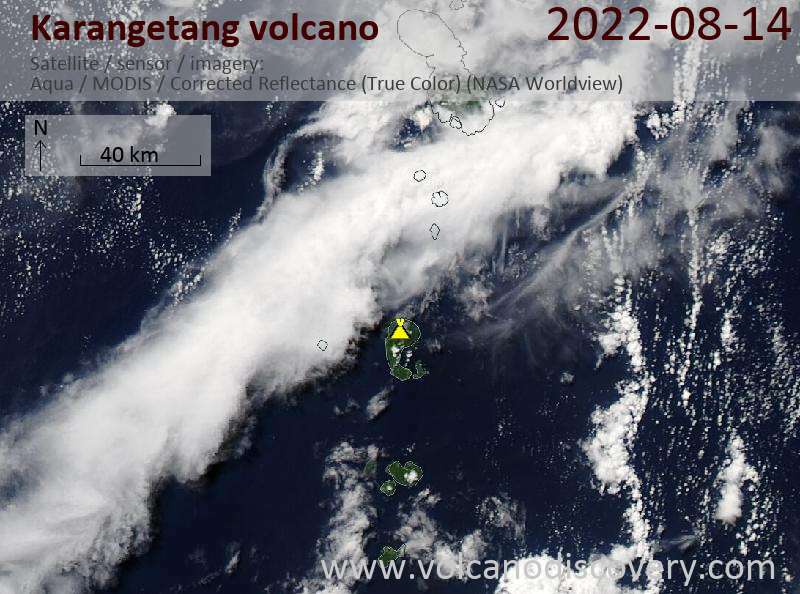 The activity of Karangetang volcano is increasing. 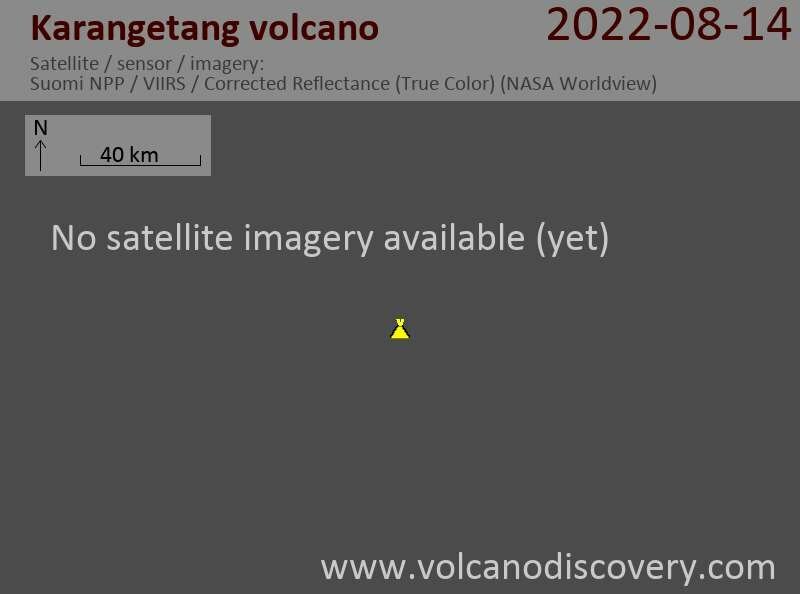 The Indonesian Volcanological Survey has raised the highest level of alert (4), after pyroclastic flows (block and ash flow type) from the new growing lava dome on the summit into the Kali Kali Nanitu und Pangi valleys have have reached nearly 4 km distance from the crater on 18 March. 3 villages have been ordered to evacuate.